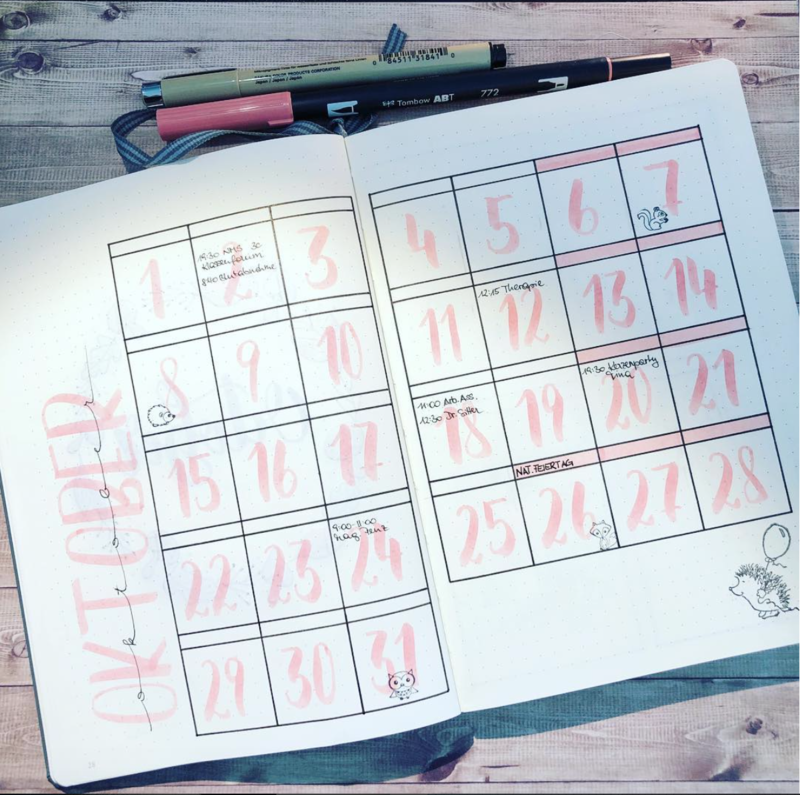 I love monthly planning, I love how every month can be something different. But sometimes I can get into a rut. 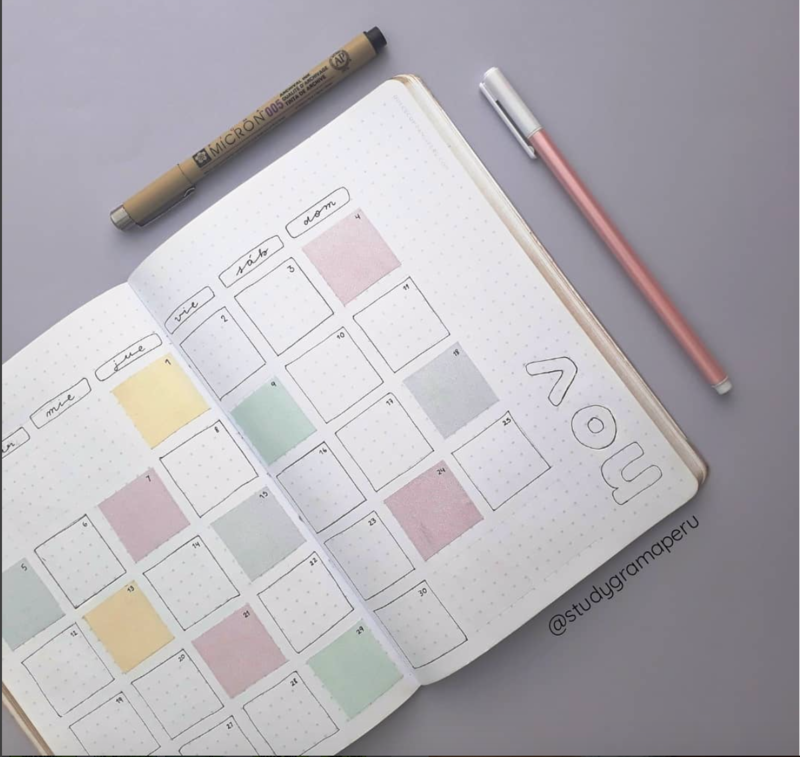 Some months I just feel like I do the same grid pattern with the same number of boxes and other than colors and doodles, I run out of ideas. 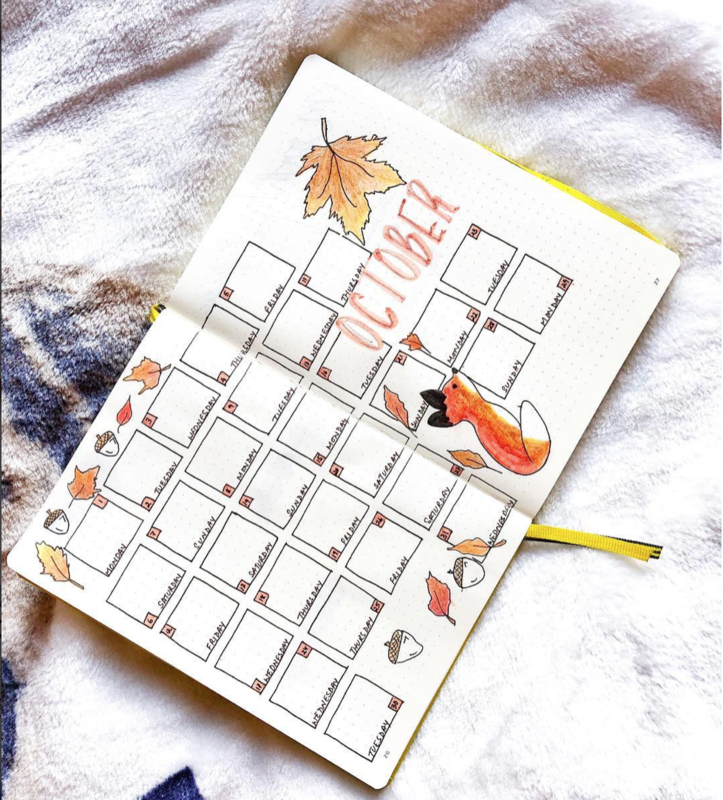 This month I decided to go to you guys! 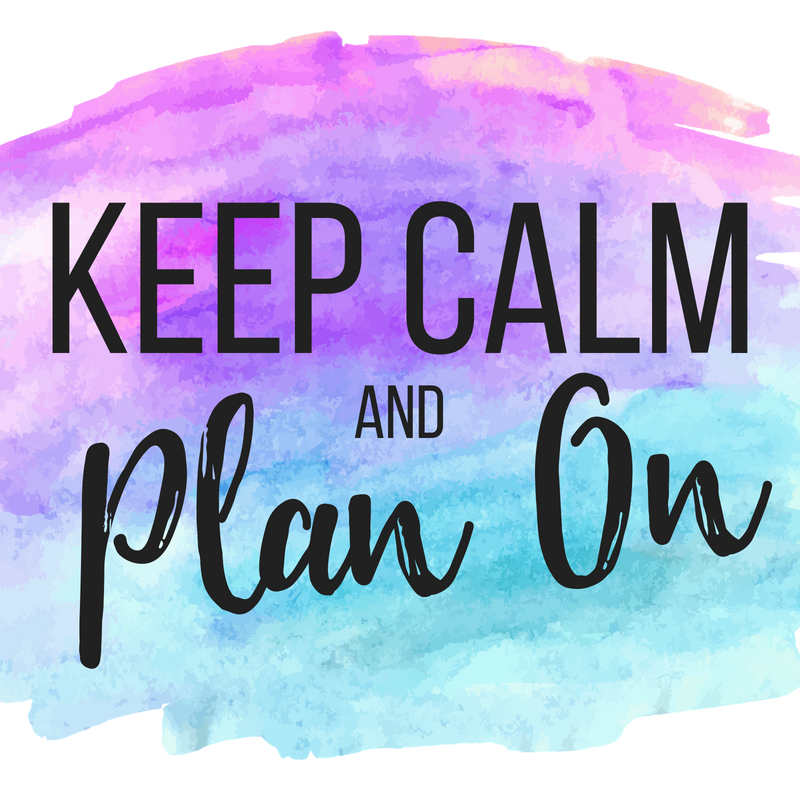 I searched everyone who had been using my hashtag, #planninginspiration4u to find some recent monthly layouts to help me (and maybe you) get out of the doldrums of the same old same old. 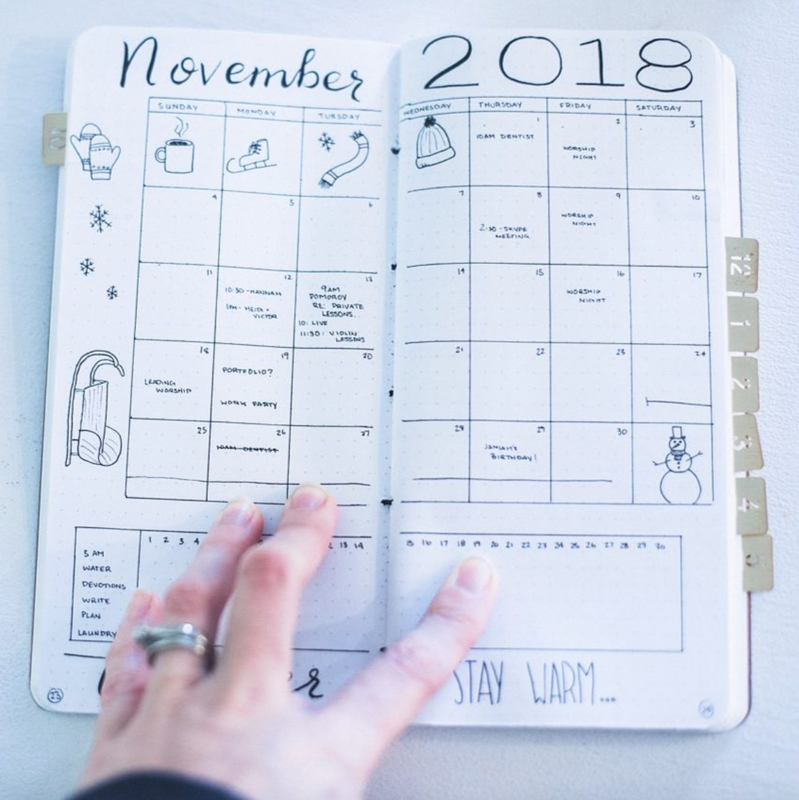 I found 6 different monthly bullet journal layouts for you, including one of my own, to hopefully give you some fresh ideas and I challenge you to mix up your traditional monthly layout and try something a little bit different this time! 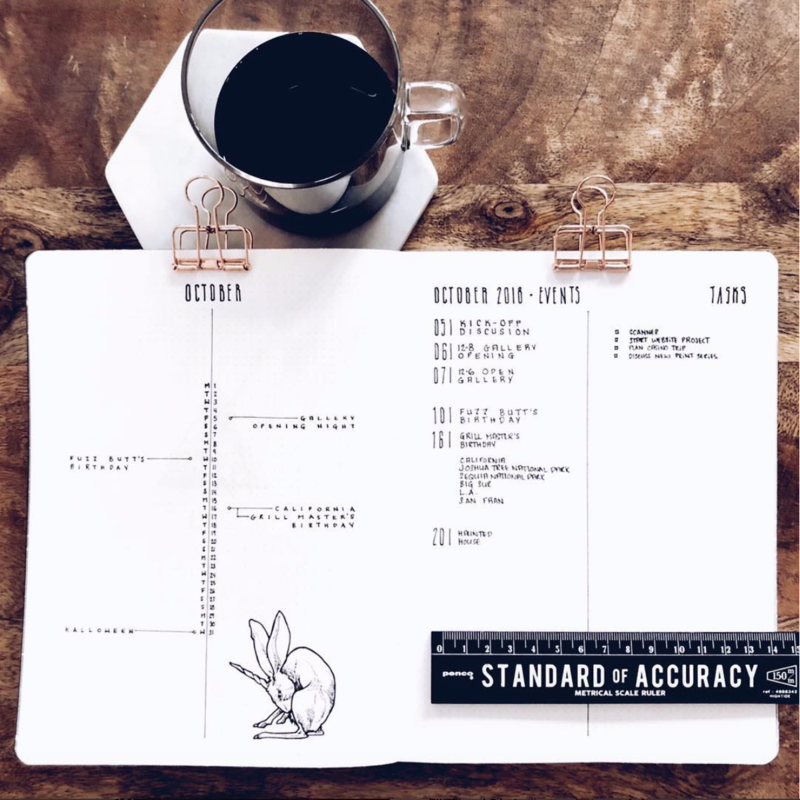 Make sure to click on the photos and go follow these amazingly talented BUJO artists! 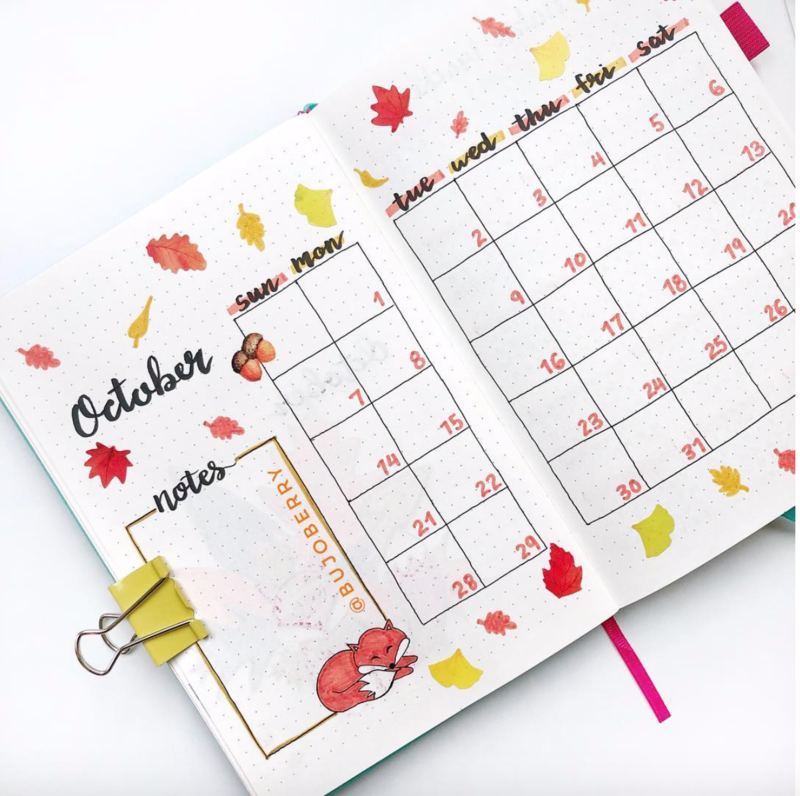 What is something new you want to try in your planner?